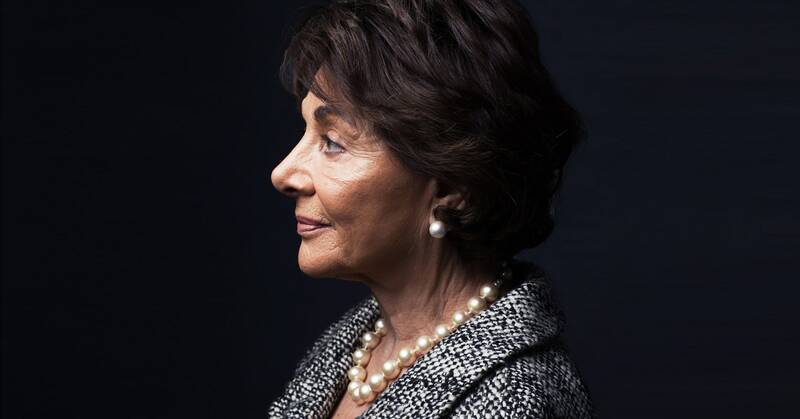 Representative Anna Eshoo (D-California) has sparred with the telecommunications industry over issues like net neutrality and privacy over the years. Wednesday, however, she came out swinging in support of T-Mobile and Sprint. The proposed T-Mobile–Sprint deal is scrambling the politics of telecom mergers, which Democrats traditionally have viewed more skeptically. In 2011, the Obama Justice Department sued to block AT&T’s proposed acquisition of T-Mobile, and the Democrat-led Federal Communications Commission effectively nixed a previous merger attempt by T-Mobile and Sprint in 2014. This time around, the carriers are getting more sympathy from Democrats. Last month, six other Democrats joined Eshoo and six Republicans in a letter to the FCC and the Justice Department supporting the merger, arguing the combined company would be able to deploy the next generation of wireless services, known as 5G, more quickly than the two companies could independently. T-Mobile hired former FCC commissioner Mignon Clyburn, a Democrat and staunch defender of net neutrality, to advise the company on the merger. “I’m advising T-Mobile and Sprint as it seeks to accelerate the creation of an inclusive nationwide 5G network on how to best build a bridge across the digital divide,” Clyburn told Politico this month. Rather than try to reverse or halt this consolidation, Eshoo argues, the best way to preserve competition is to allow even more consolidation, otherwise smaller companies will be crushed by the giants. Groups that represent carriers smaller than Sprint or T-Mobile disagree. Carri Bennet of the Rural Wireless Association said Sprint is the only major carrier that offers rural carriers affordable roaming rates. “According to our members, T-Mobile’s roaming rates are 20 times higher than Sprint’s,” she said. She also claimed T-Mobile refuses to enter into agreements that would enable T-Mobile customers to roam on rural networks, and pointed to an FCC investigation last year that found that T-Mobile had failed to connect many calls to rural networks and played fake ringtones to cover up the failure, leading customers to believe that a call had gone through unanswered. “We believe T-Mobile’s destructive behavior will continue, perhaps even more aggressively, once its rival, Sprint, is eliminated,” she said. But that’s still no guarantee for the merger. In a surprise move last year, the FCC shot down Sinclair Broadcasting’s proposed acquisition of the Tribune Company, which would have combined two of the nation’s largest TV station owners. And Justice Department antitrust chief Makan Delrahim tried to block AT&T’s acquisition of Time Warner.